After ALS, MS, Bedoin welcomes from Saturday 17th June the SPORTA. 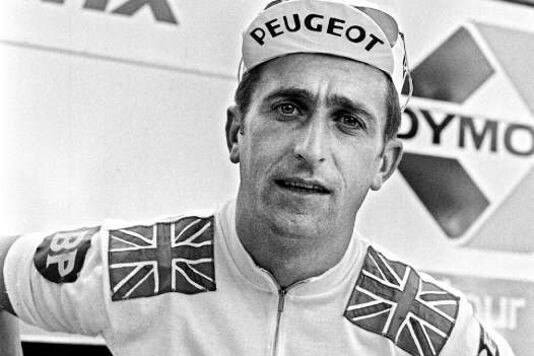 This year, the tribute to Tom Simpson will gather amateurs and professionals of the cycle whose objective is to reach the Top in record time. The “Cannibals” as for them, will swallow the uneven several times in a day and on all three sides, Bedoin, Malaucène and Sault. What to make dizzy !